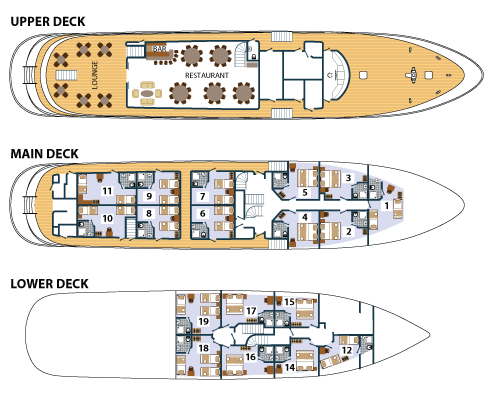 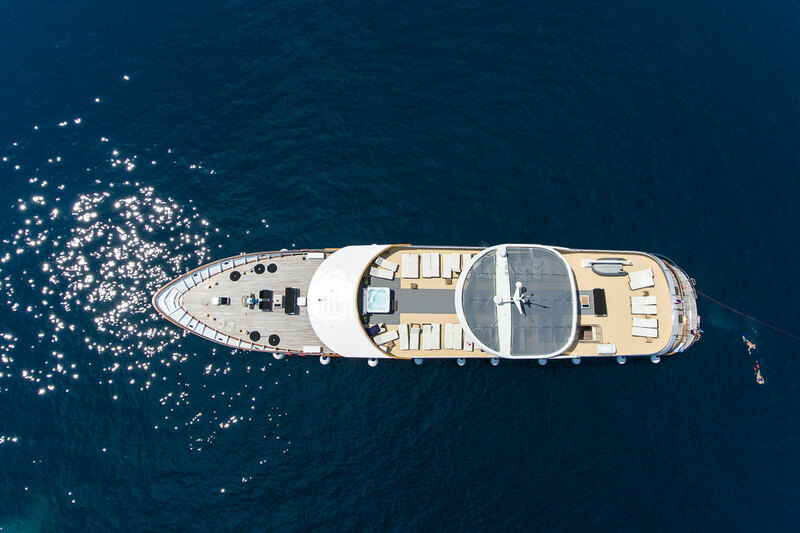 MS Karizma is classified 5* category, 157 ft long, 29.5 ft wide, with cruising speed of 10 NM. 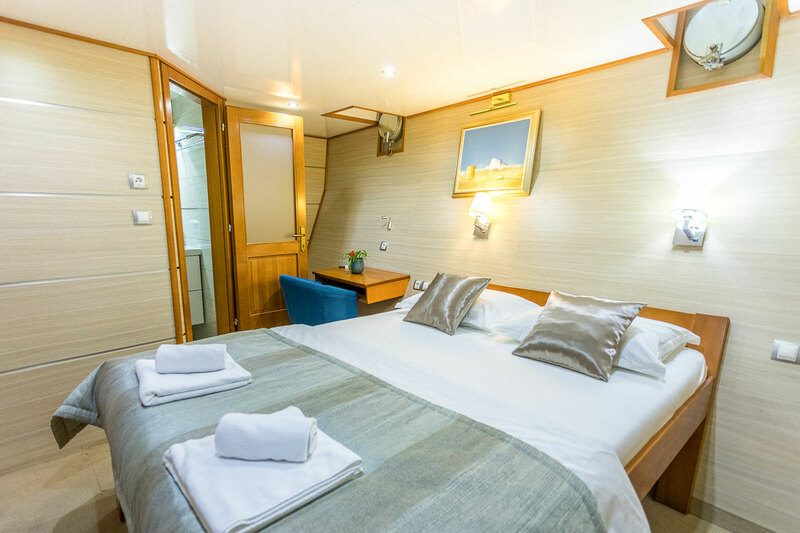 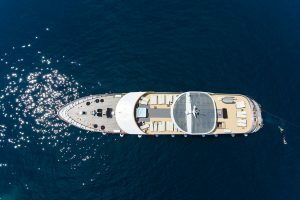 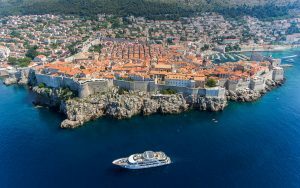 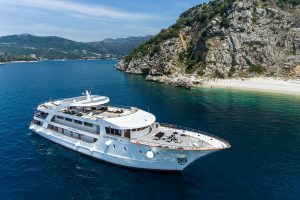 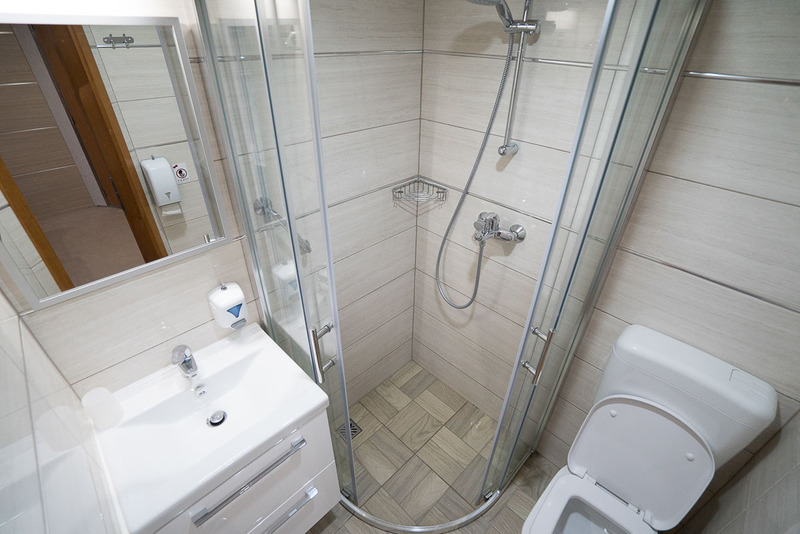 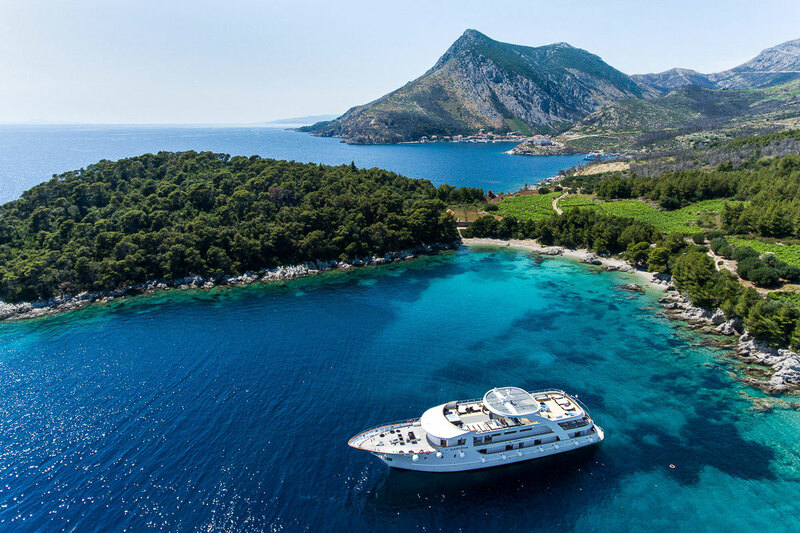 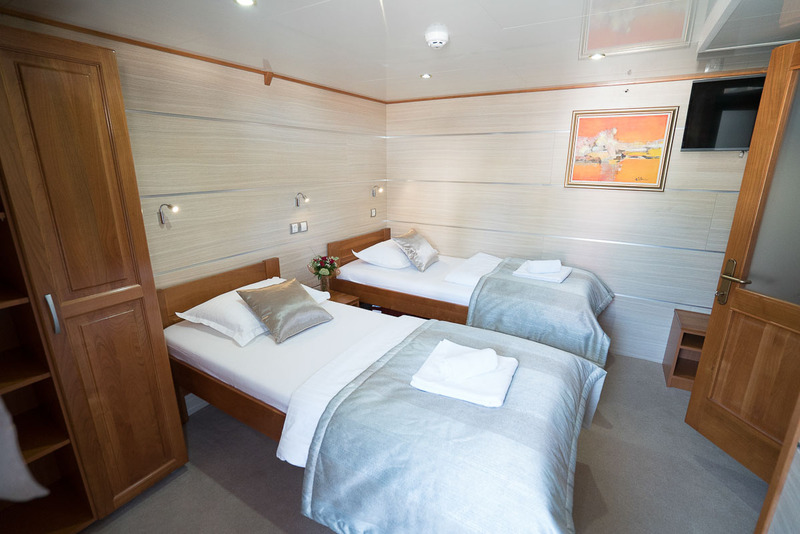 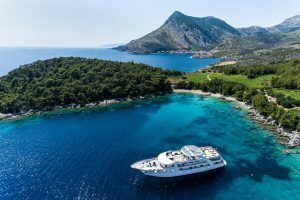 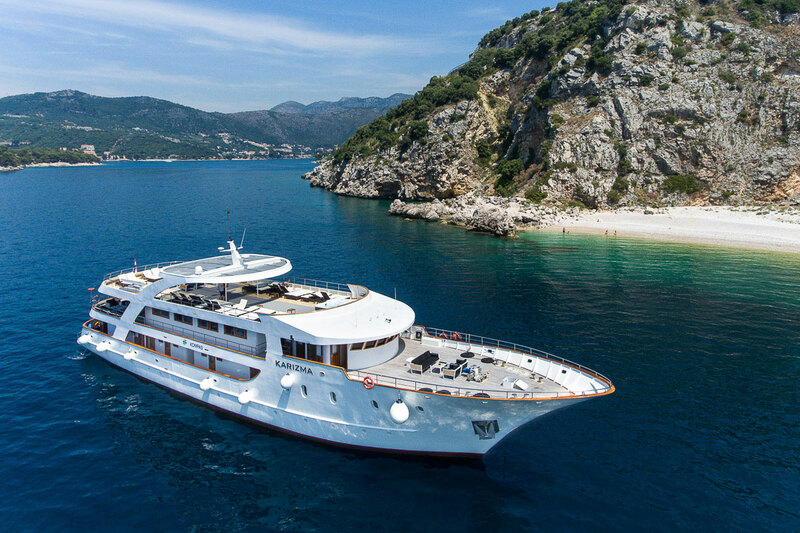 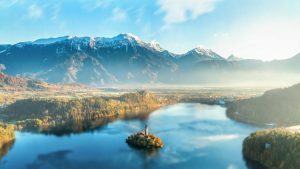 It has 18 cabins on the main and lower decks, all fully air-conditioned, with queen-size bed or twin beds with possibility for an additional bed, cupboard, cabinet and window or porthole, bathroom with shower, toilette and wash basin. 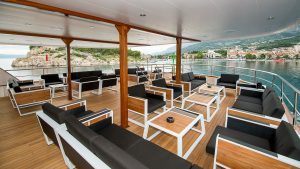 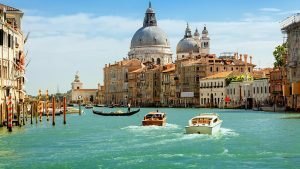 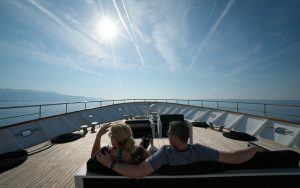 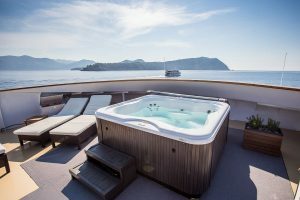 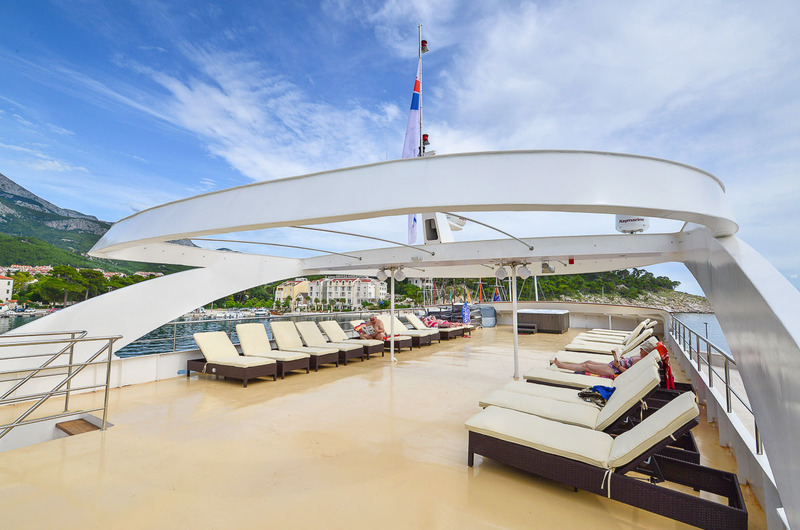 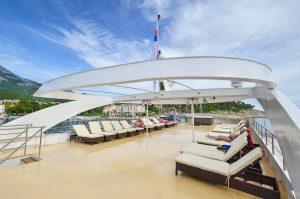 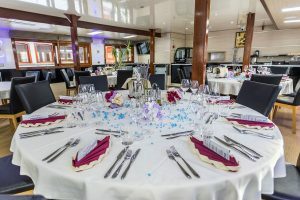 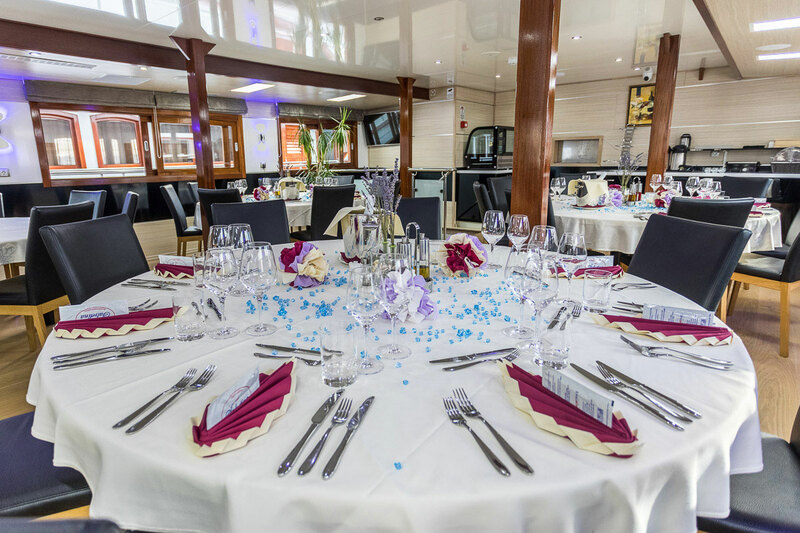 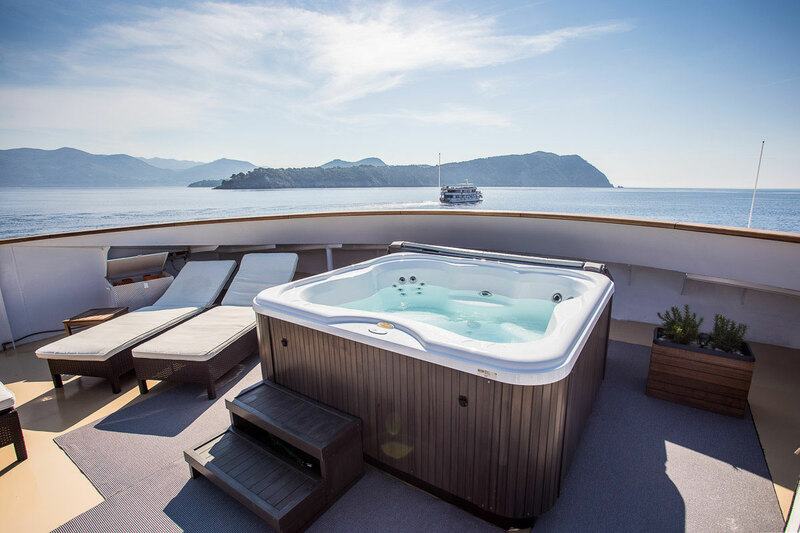 It has fully air-conditioned salon-restaurant on the main deck with bar and LCD TV, two sun decks of 1,076 sq ft, one of which has sun beds and tables.